We are shocked at how many of Windy users started to use our database of kiting spots (and how many contacted us to add/edit some spot info). That's why I decided to create a system for adding/editing spot info. This system should be finished by the end of 2017. 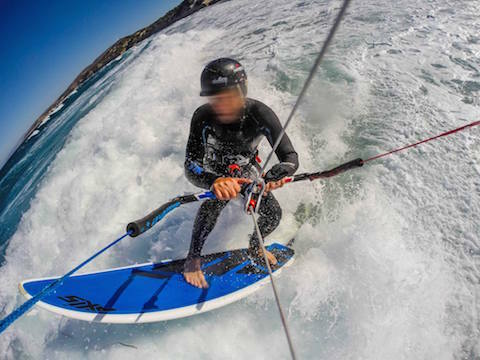 Kiting is not a very safe sport – so let's share all info and water dangers and be safe. Hello! 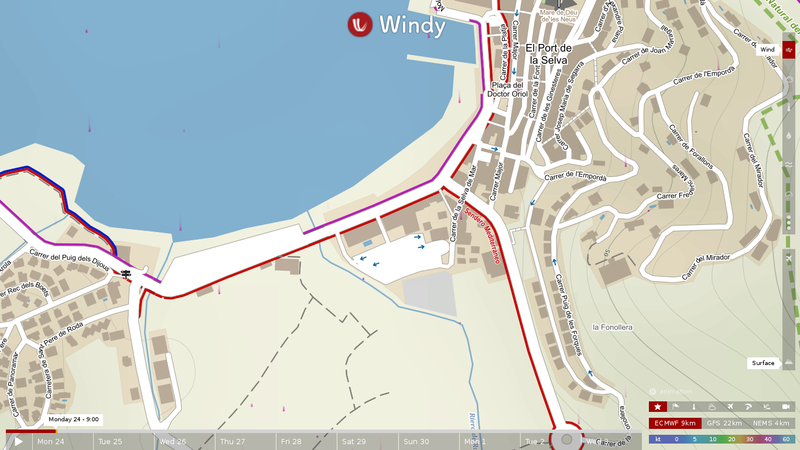 I want to add a new kitesurf spot, how do I do it? Nice to hear about this project! There are already lots of spots on your map, where are those from, is there any info to those spots, or just the name and place, and how to find those infos? Looking forward to this system improvement once it's ready! I think kitesurfing is much less dangerous than hang gliding and paragliding - which is also a popular use for this site. thank you! Love the app... use it regularly for alerts etc.